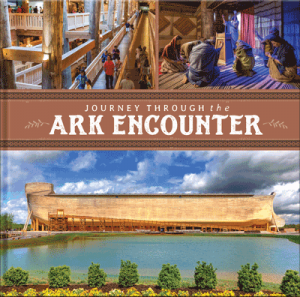 Viewing world history through a Biblical lens can be a challenge. 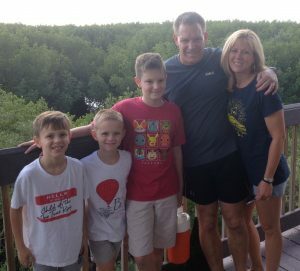 So, how can parents help their kids connect the Bible to past events and the modern world? 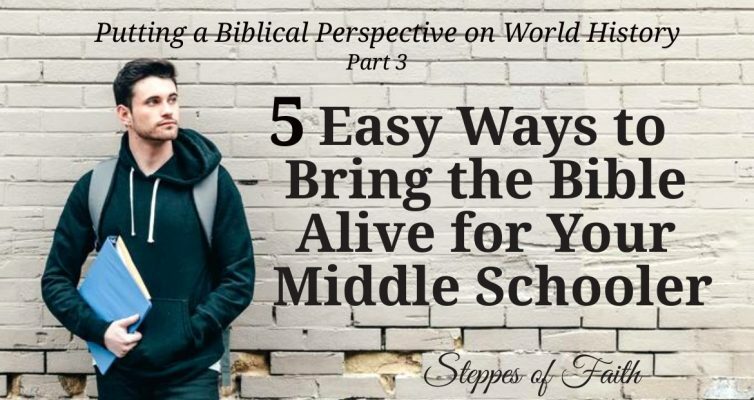 Here are five easy, inexpensive ways that can help your confused middle schoolers while growing their faith. Read More…. 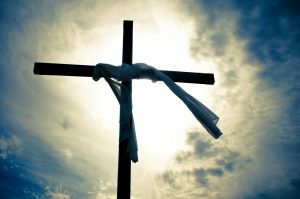 Do the Canaanites still exist? Yes! But, weren’t Joshua and the Israelites supposed to destroy all of them? 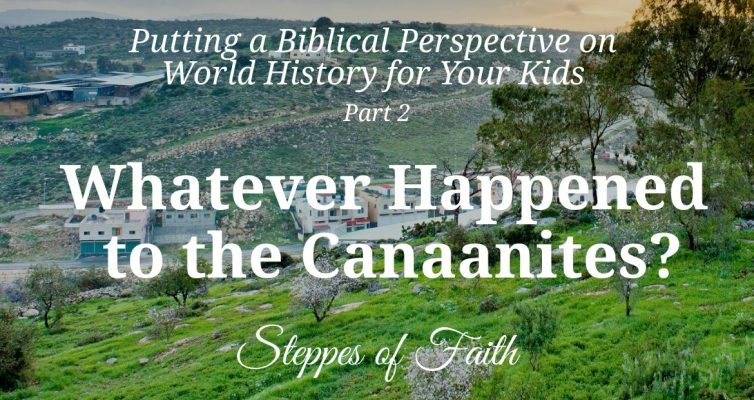 In Part two of this educational series, learn where the Canaanites are today and how Israel is still fighting them for rights to the Promised Land. Read More…. 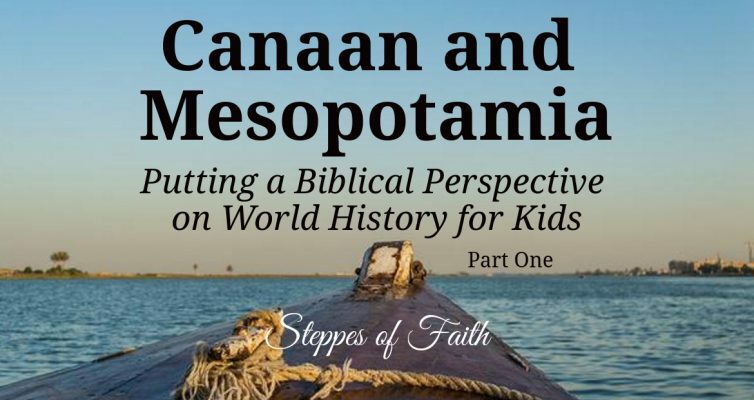 Our schools teach our kids that Mesopotamia was a fertile crescent, but what they really ought to know is Mesopotamia is squarely in the land of Canaan, the Promised Land. 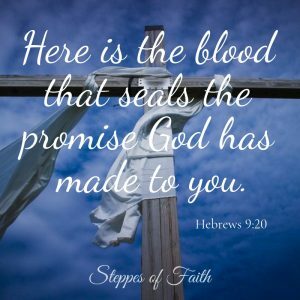 Who were the Canaanites, why did God want them destroyed, and where are they now? Read More…. We’re halfway through summer now. How are your kids doing? Are they getting bored? 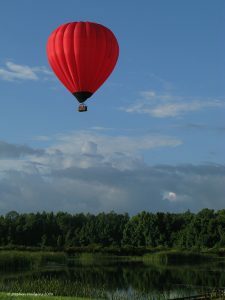 Are you running out of ideas to keep them busy? 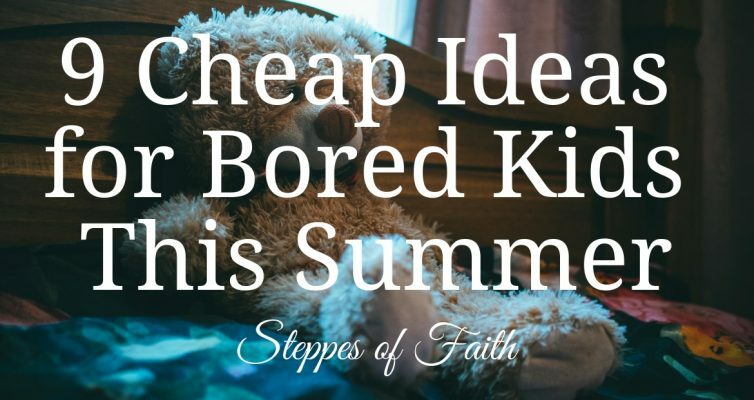 Here are nine cheap ways to have fun so your summer ends on a fun note. Read More…. The month of May is crazy weird for moms. Ball games, award ceremonies, classroom parties, researching summer camps and more keep us tinkering on the edge of insanity. What’s a poor mom to do? 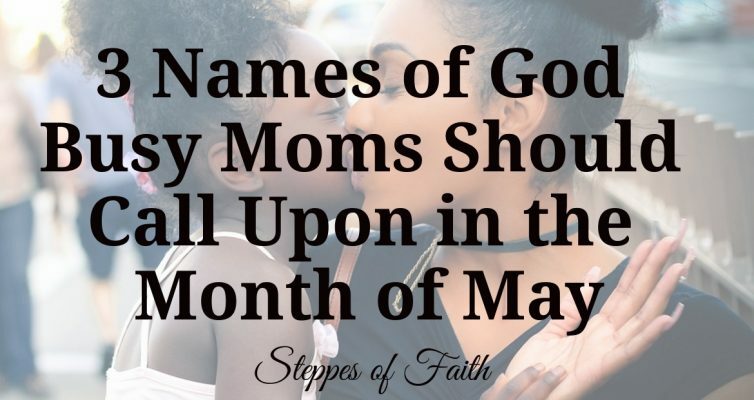 Here are three names of God for every mom to help remember His faithfulness while finding peace and strength in the chaos. Read More….